Want to donate to Israel? In English, "latet" means "to give." What an appropriate name for an organization whose goal is to give and support the people of Israel, on a wide scale, year round. 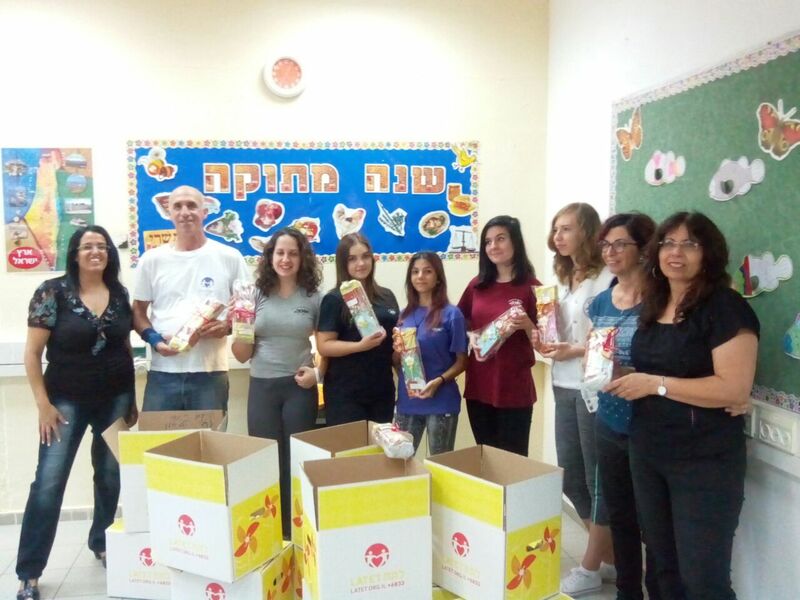 Whether it is providing direct assistance to impoverished Holocaust survivors, distributing food boxes to families in need or educating the next generation of Israelis about the values of volunteering and mutual responsibility, Latet is working around the clock to make sure your donations are turned into optimal aid for Israeli citizens from all sectors, regardless of religion, race, gender and culture. Being the largest Israeli nonprofit organization combating poverty, donations to Israel from people like you are essential for continuing our work in such a large scale. 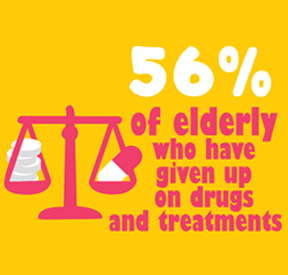 Latet, which is non-partisan and non-governmental, receives enthusiastic and wide support from Israeli society. 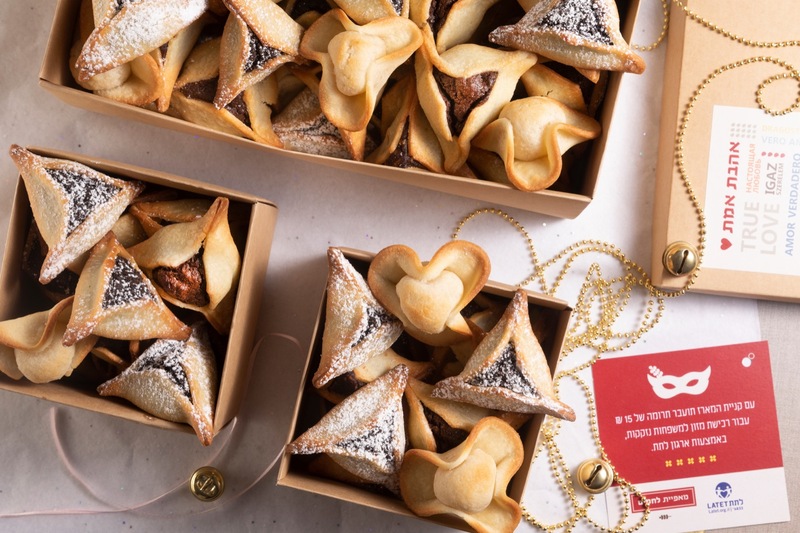 We estimate that since the organization’s creation in 1996, nearly 2 million people have chosen to donate to Israel through Latet, and as such have donated time, money and food products. 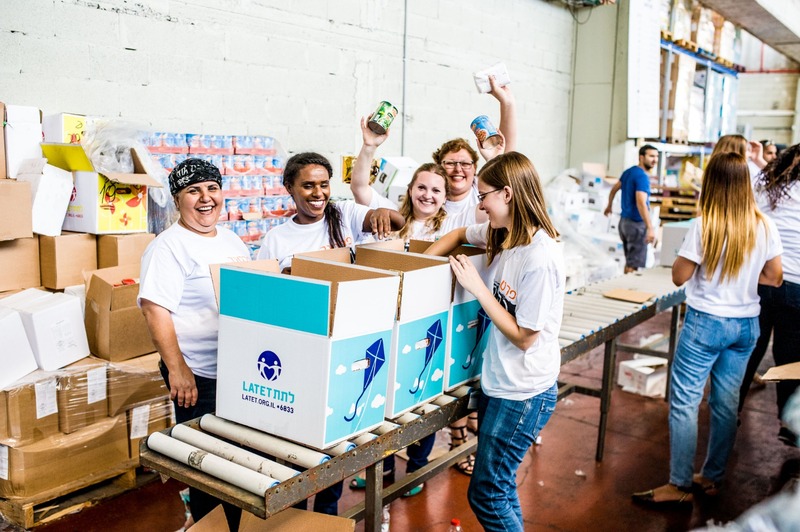 Additionally, more than 100,000 people have volunteered at Latet: around 19,000 volunteers donate their time and goodwill to volunteer each year. 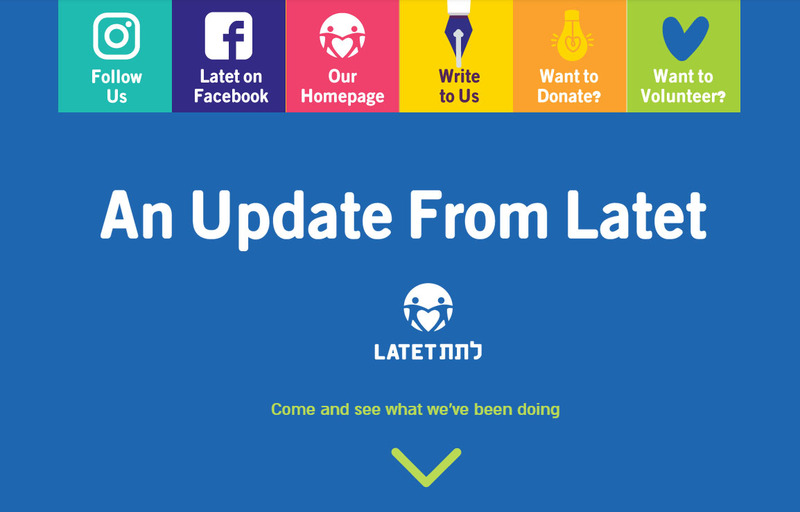 You can rest assured that Latet will handle your donations to Israel with the utmost professionalism and competence. As an example of the high professionalism of the organization, for every dollar invested in the Nutritional Security Initiative, we provide 9 dollars worth of food. The nation's Registry of Associations has audited the organization and deemed it worthy of an Association Proper Management Certificate. On top of that, one of Latet’s core values is financial transparency, and the organization publishes all of its financial information on its website. Thus, people who want to donate to Israel with Latet can obtain a clear picture of how the organization manages its budget. 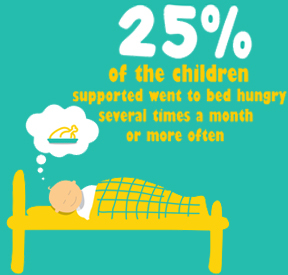 Moreover, if you wish to make donations to Israel via Latet, you will be happy to know that we strictly adhere to 7% overhead, so that the almost all of the donations to Israel through Latet are directly turned into aid for people in need. 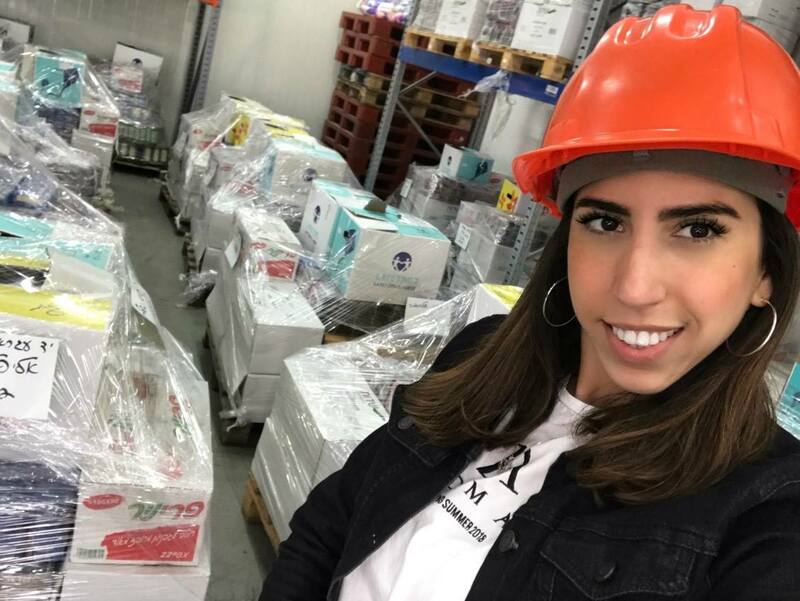 > Ensuring nutritional security for impoverished populations: the organization operates the leading food bank in Israel, distributing between $25-30 million worth of food every year (80% of it come from food rescue) to 60,000 families in need. > Assisting Holocaust survivors: the Aid for Life program provides Holocaust survivors living in poverty with a comprehensive aid package that includes a monthly food box, emergency fund for paramedical needs, home restorations as well as social support in the form of personal volunteer and social events throughout the year. 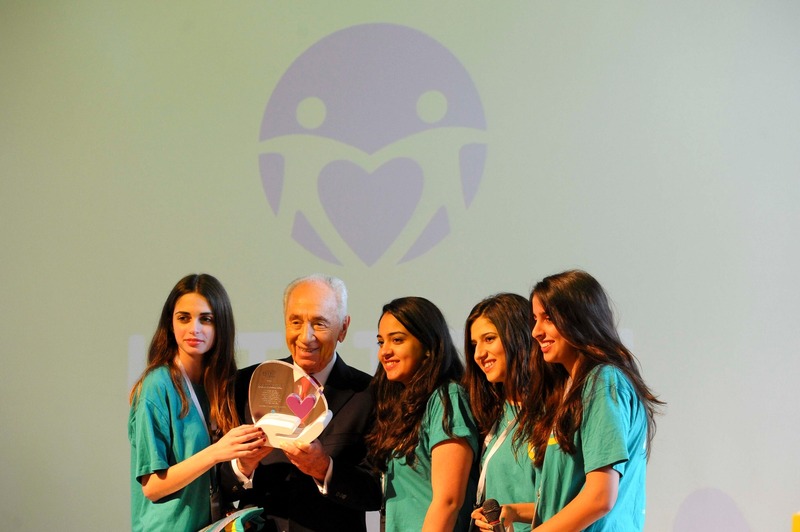 > Developing the leadership skills of the young population: the youth organization Latet Youth is preparing Israeli teens to become caring citizens guided by values of mutual responsibility and teaches them how to implement social micro-initiatives to help their communities. > Raising awareness to poverty issue by carrying out large awareness and fundraising campaigns that reach millions of people in Israel and abroad, publishing an annual Alternative Poverty Report, creating a public dialogue around poverty and food insecurity, and promoting law proposals in order to lead change in national priorities. Whatever your philanthropic passion might be, when you donate to Latet, you donate to Israel and help create a better and more just society.